Almost everybody faces the negative consequences of too much stress – but stress, burn-out and related issues are still a taboo. I founded and built STRESSED OUT (stressedout.nl): the very first (!) online magazine about and stress and all stress-related stuff. A unique concept within the online landscape. With a network of more than 30 contributors we change the way people look at stress by creating content showing the world that stress is everywhere and can also be used in your advantage. 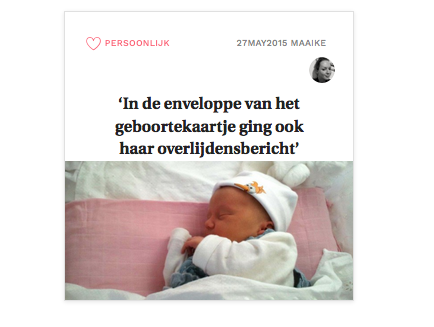 We made headlines in numerous Dutch media. 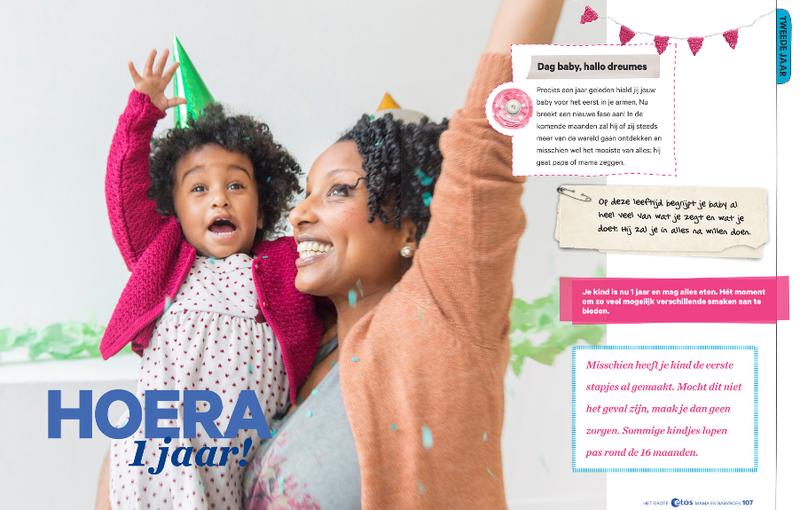 Including: VROUW, Viva, Metro, Flow, Margriet, 365dagensuccesvol. Thousands of users visit the website every day to get inspiration; many messages flow in our inbox telling us how the articles we produce help people to have a different perspective on stress. Within a year of launching, STRESSED OUT became a renown authority on the subject – breaking the taboo by providing profound insight into the human side of the matter. 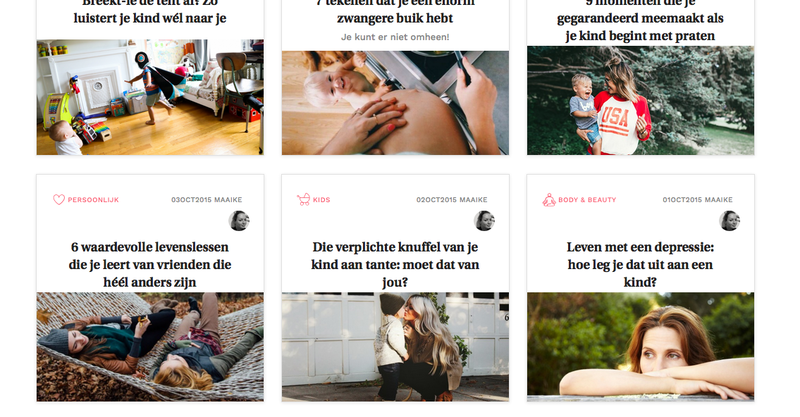 As soon as STRESSED OUT was launched, Bladendokter (a site on the Dutch media profession) did an article on the launch. STRESSED OUT had a weekly online article on burn-out for 13 weeks and I wrote an 4-page article on the subject for the summer issue of VROUW Glossy. An interview with three digital world improvers, featuring yours truly. I wrote a weekly article on behalf of STRESSED OUT that was being featured both online and in print for 8 weeks. The print edition of METRO is to be found in national trains and trainstations. ‘Work hard, stress less’. Front page article on how to work while having less stress doing it. Interview on my all time favorites. For 365dagensuccesvol I wrote lots of articles on stress and self development. 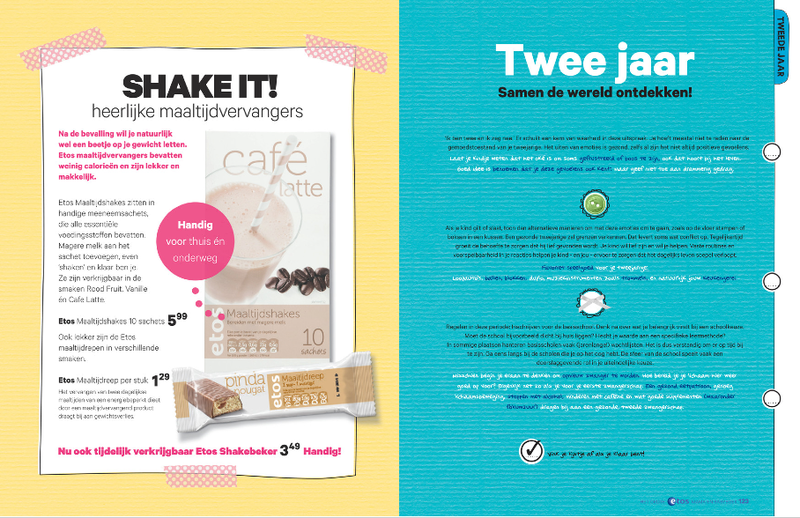 As we speak we have an equipollent collaboration with STRESSED OUT and 365dagensuccesvol that I am very proud of. 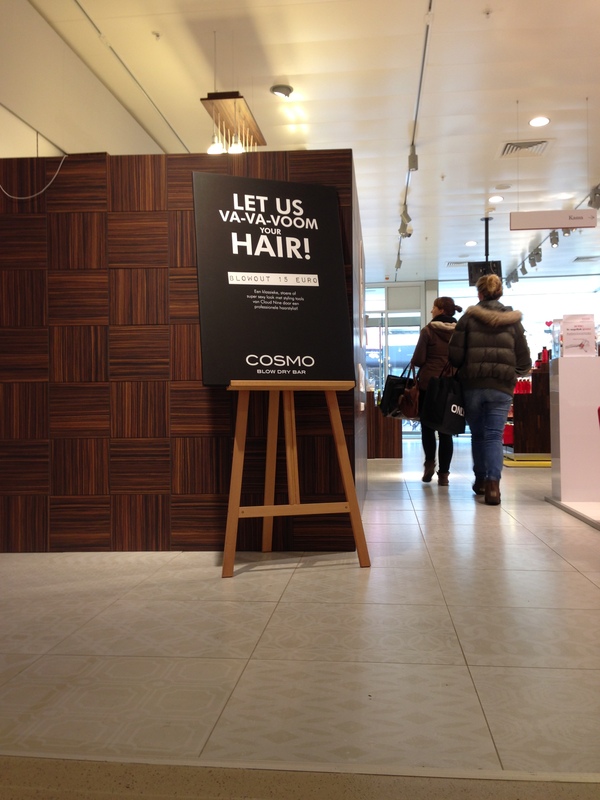 Cosmo Hairstyling is one of the biggest hairdresser companies in the Netherlands. They wanted to redefine their position, going from ‘regular’ to ‘chic but still approachable’. Because of my history in the world of female glossy magazines, I was their perfect partner. 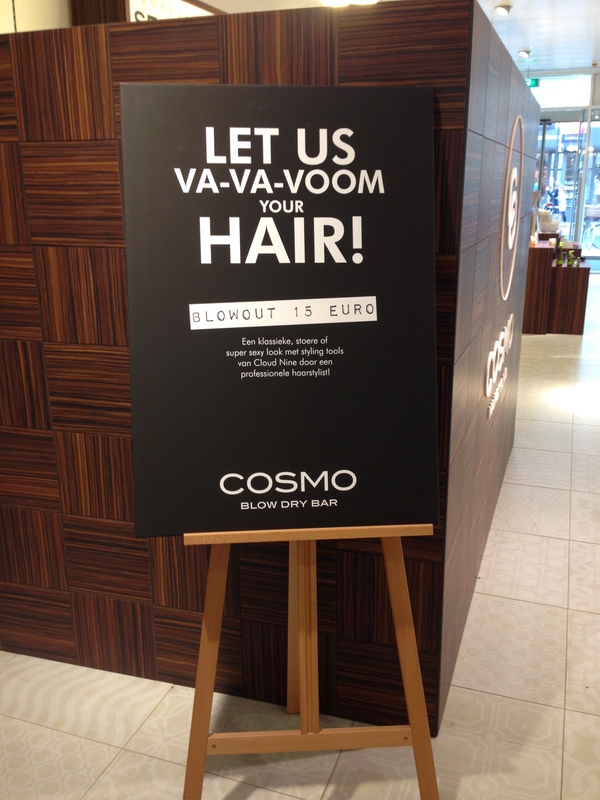 I developed the Cosmo tone of voice, wrote all the new online copy for the new and sophisticated website, came up with made to measure titles for all the new hairstyles and created names for new as well as existing services. I was, and am, responsible for copy online (site) as well as retail (in store, brochures, flyers). Motherhood is a matter of the heart; when you’re a first time mother, you collect your information not only through your doctor, but also friends (other mums), your own mother and the local drugstore. Being a mum for the first time feels like you’d like to have a manual. Instead of just product placement, I suggested actual interacting with the target group. This book gives answers to all those questions you have as a first time mum, it is a guideline in this exciting time in your life. Not only were doctors and a variety of mums consulted (and did the latter ones share their personal experiences on topics like: how do you tell people you’re pregnant? ), also the experts of Etos gave suggestions on which is the perfect product in each phase of the life of your young child. To make sure you also want to keep the book, empty diary pages were integrated in the concept, making it an allround wannahave for mums and mums to be. Sultana (part of United Biscuits) wanted to communicate the fact that their FruitBiscuits had a new and improved recipe; fruitier and crispier than ever! This new recipe was developed by the input of consumers. 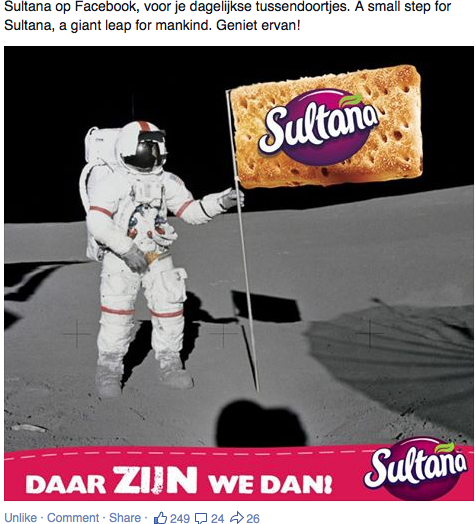 Sultana wanted everybody to enjoy the new taste, introducing some new flavours of their biscuits as well. Advertising agency The Pickle factory/The Valley took on the challenge. People could taste the new Sultana FruitBiscuits and vote for their favourites. The Pickle Factory/The Valley hired me for helping out with the development of the content for Facebook and campaign copywriting. Main target audience: women. Sultana wanted ‘virtual snacks’ with a typical Sultana edge to be part of their contentstrategy. The goal, to enchant, to move, to make them laugh, to astonish. To be the virtual translation of the biscuit brand. 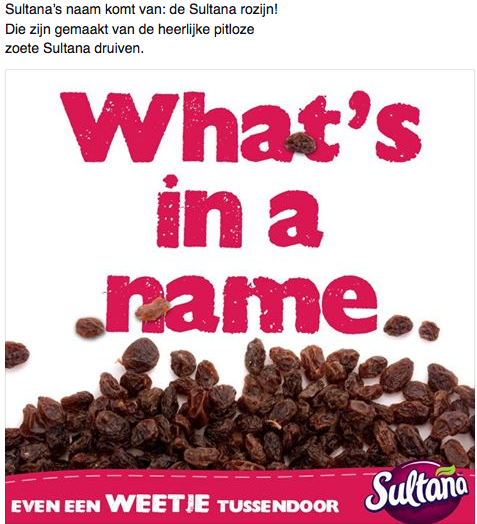 I did the copywriting on the new flavours campaign and took care of the content coming along with the introduction of Sultana on Facebook. In the latter, years of working in the publishing industry proved a golden asset. Thousands of people tried the new Sultana FruitBiscuits. The Facebook campaign was a big succes: 35.000 fans of Sultana in no time. At this moment, the Sultana Fanpage counts more than 75.000 fans! NIKE TEAM was introducing The NIKE Kitbuilder, an online retail application to be used through all European countries by Nike retailers. It is a groundbreaking new way of ordering sportsgear. 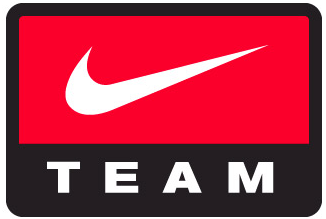 With this application you are only a few clicks away from ordering outfits for a whole sporting team. But… how do you explain ‘a whole new ballgame’ in online retail in only a few simple sentences? The movie introducing this application, needed short, but clear English copy for internal use for all NIKE representatives and retailers, explaining in only four sentences what the new and inventive application was all about. I wrote that copy. The Kitbuilder is now used by sporting teams all over the continent. Famme.nl is a site by online publisher Wayne Parker Kent. It has around 1 million visitors per month. 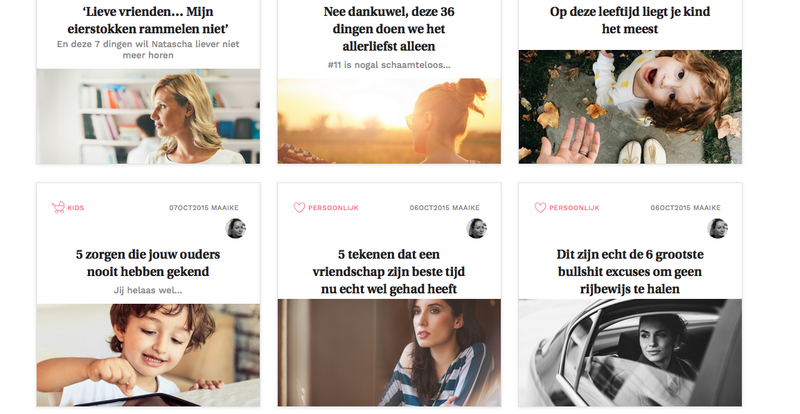 My role was writing multiple articles per day as an editor of Famme.nl. I produced a very diverse list of articles, around 5 per day. On subjects like psyche, my own personal experiences, health, children, parenthood, etcetera. Speciality: connecting through personal stories. My interview with Susan, mother of baby Shelby, who died of herpes, went viral and got more than one million pageviews.